MIAGAO BALANGAW. 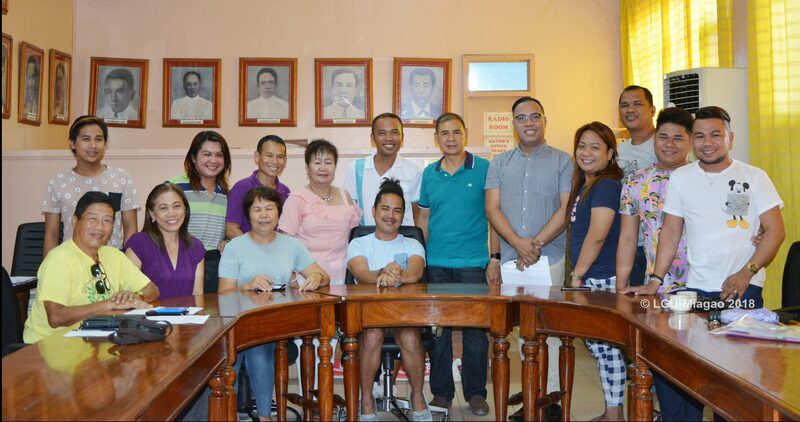 Photo shows the officers and members of the Miagao Balangaw, a newly organized Lesbian Gay Bisexual Transgender (LGBT) group of Miagao, during their first organizational meeting and election of officers on October 5, 2018. 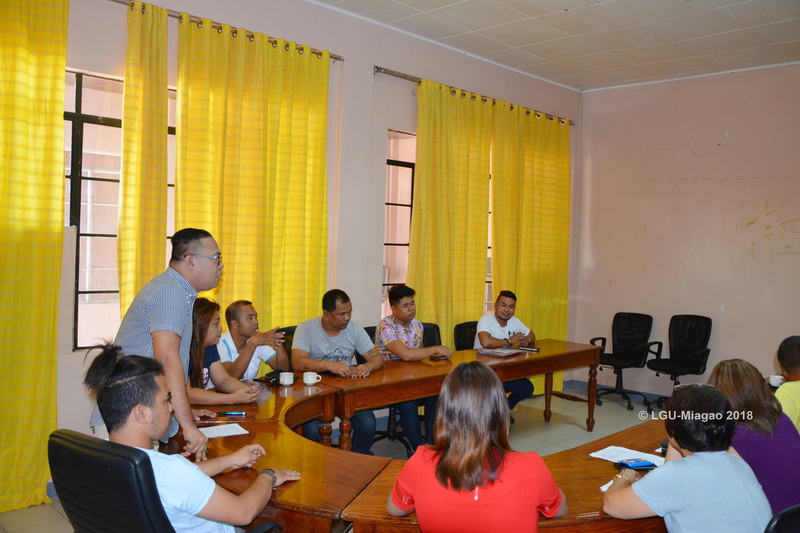 The organization, spearheaded by the offices of the Tourism Officer, Municipal Social Welfare and Development Officer, and Municipal Health Officer, will enjoin the members in planning for programs and activities that will identify their needs and enhance their aptitudes. 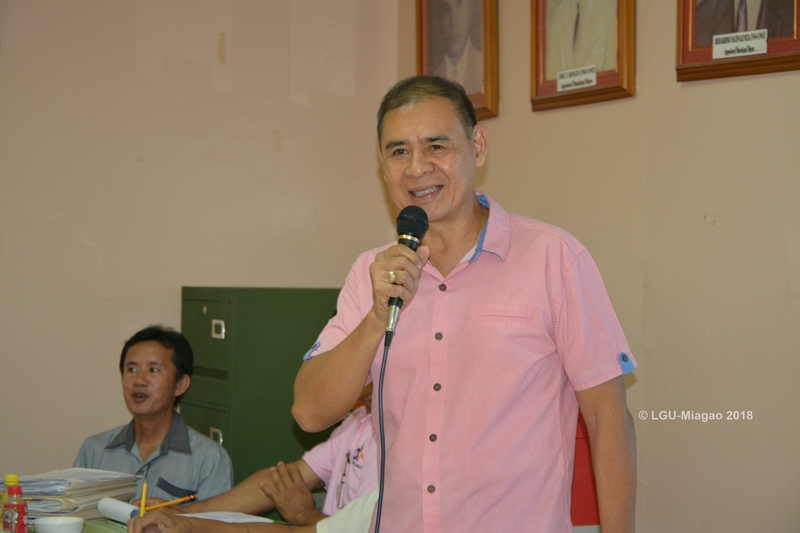 In his message, Mayor Macario N. Napulan, MD was overwhelmed with the long waited organization as he has long been in desire to enhance and empower the LGBT group of the municipality. He also assured the group of his full support and assistance in all of its forthcoming programs and activities. 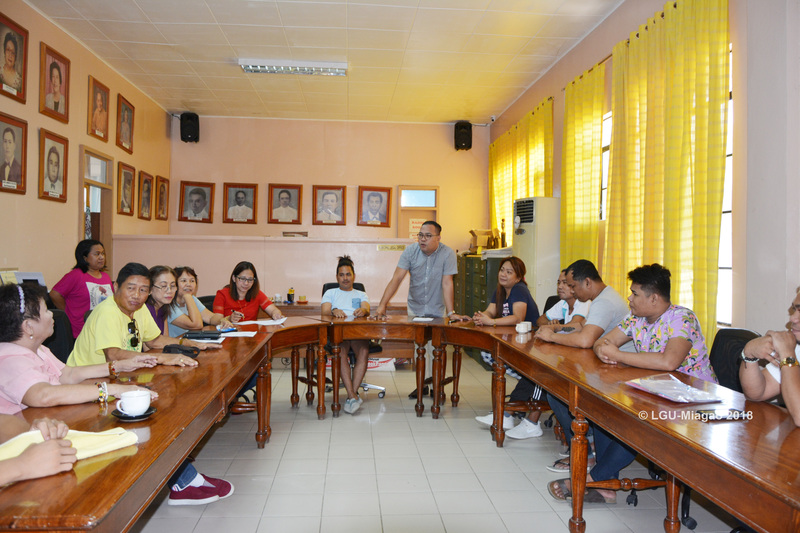 Miagao, Iloilo – The local government of Miagao aspires to become the 2018 Outstanding LGU on Ecological Solid Waste Management (E+3S) after they have complied and presented all the requirements needed in all the performance areas set forth in the search. 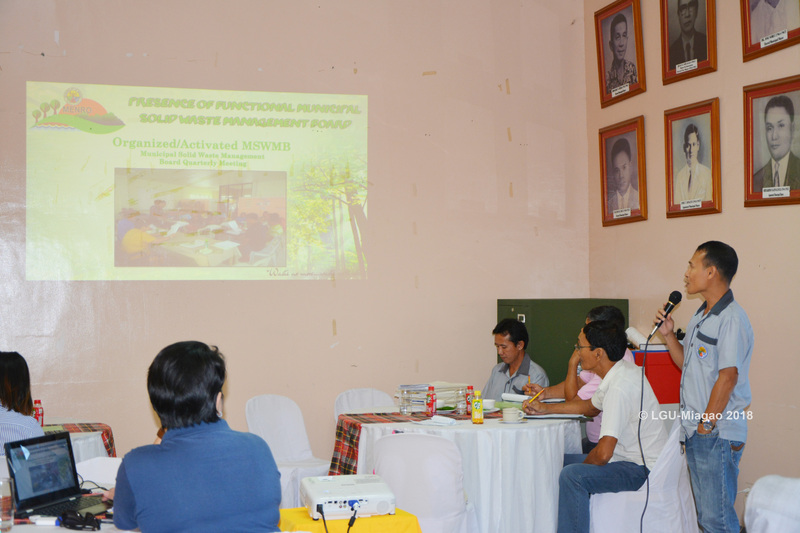 A panel of eight member/validators from various government agencies and organizations came on October 4, 2018 to look into the compliance of the LGU in the field of Environmental Organization, Education, Engineering, Enforcement, Economic Stability, Pollution Control Program, Health and Sanitation and Urban Space Greening Program. 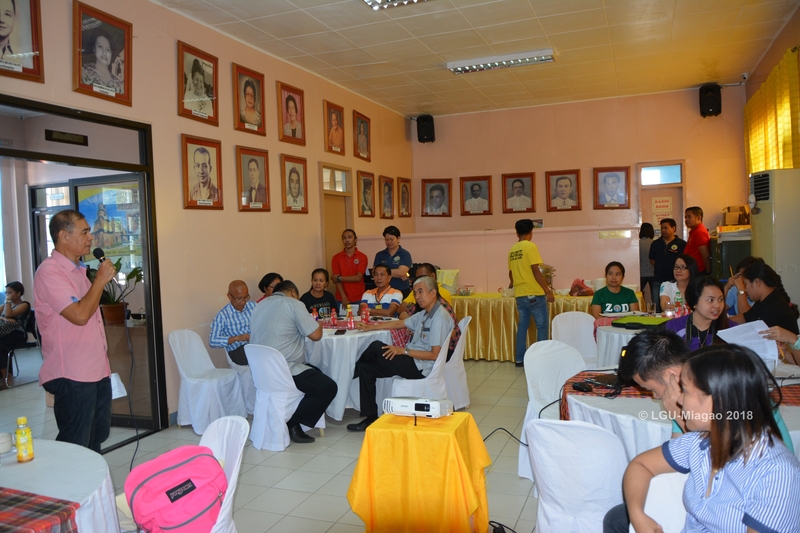 They wowed to the presentation of Mr. John F. Nocal, OIC Municipal Administrator, who highlighted the towns Best Practices on ESSWM. 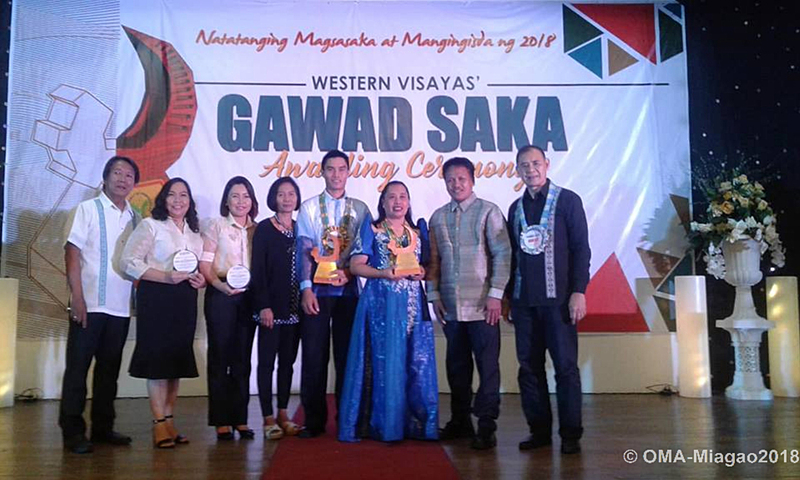 Two Miagaowanon farmers were awarded Outstanding Fisherfolk and Young Farmer. 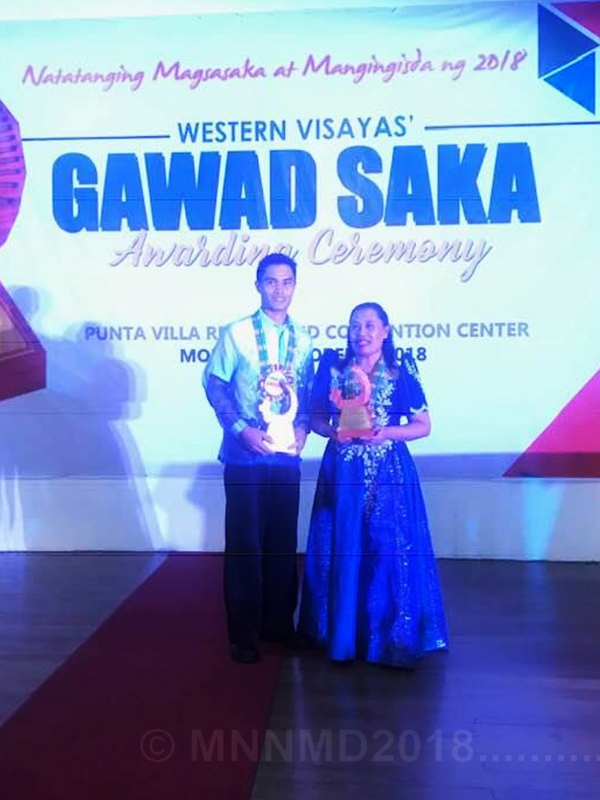 Glenda N. dela Torre of Barangay Kirayan Sur was awarded Outstanding Fisherfolk and Jomel S. Nieles of Barangay Cubay was Outstanding Young Farmer during the Regional Gawad Saka Awarding ceremony held at Punta Villa Resort and Convention Center on October 1, 2018. 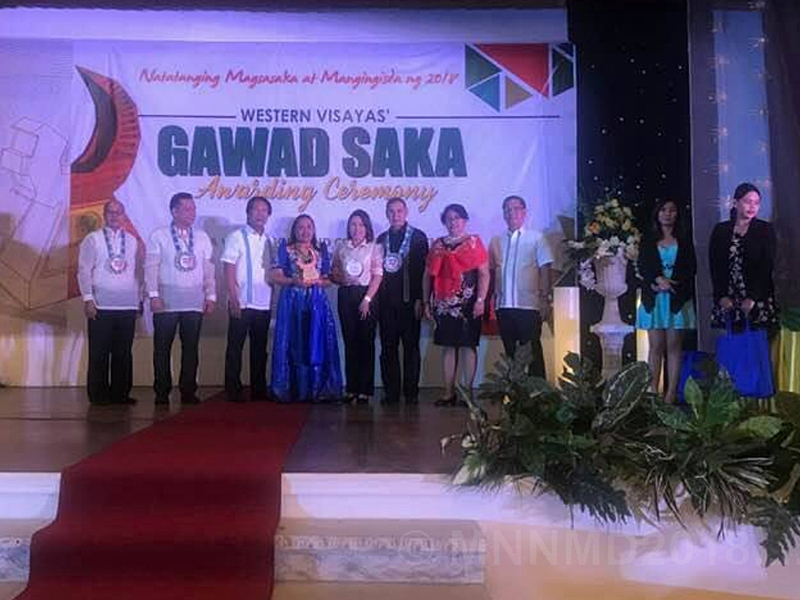 The Gawad Saka is an annual activity of the Department of Agriculture that acknowledges farmers and fisherfolks as well as distinguished groups and individuals who excelled and made significant contributions in the development of agriculture and fishery sectors of the region and country. 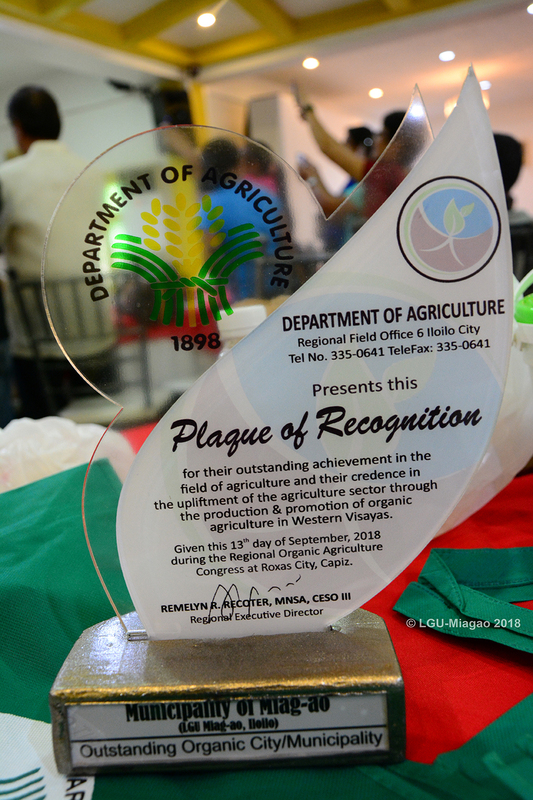 Likewise, Eden Nequia and April Joy Depamaylo, both agricultural technologist, were recognized for their assistance in the achievement of the awardees. 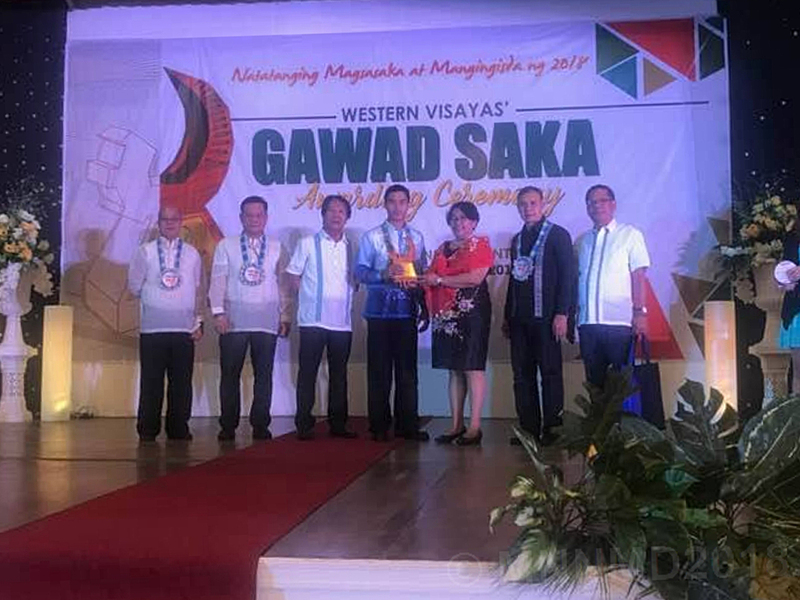 MIAGAO, ILOILO – The Municipality of Miagao was awarded Outstanding Municipality in Organic Agriculture during the 6th WV Regional Organic Agriculture Congress at Roxas City, Capiz on September 13, 2018. 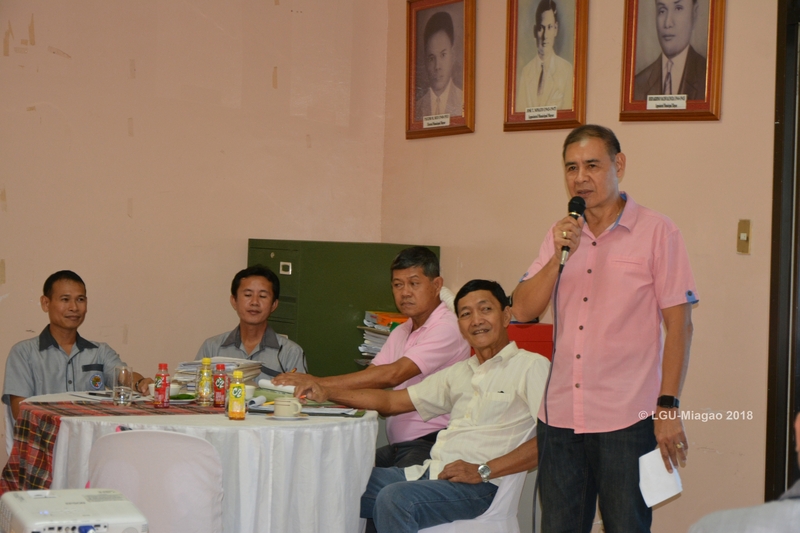 The recognition entitled the Municipality the Plaque of Recognition and cash incentive of P300,000.00 which were received by Mayor Macario Napulan together with Municipal Agriculturist Raymundo P. Monroy, Municipal Organic Agriculture Focal Person Ma. Frea Monsale and Mrs. Fe Rem Niñofranco. 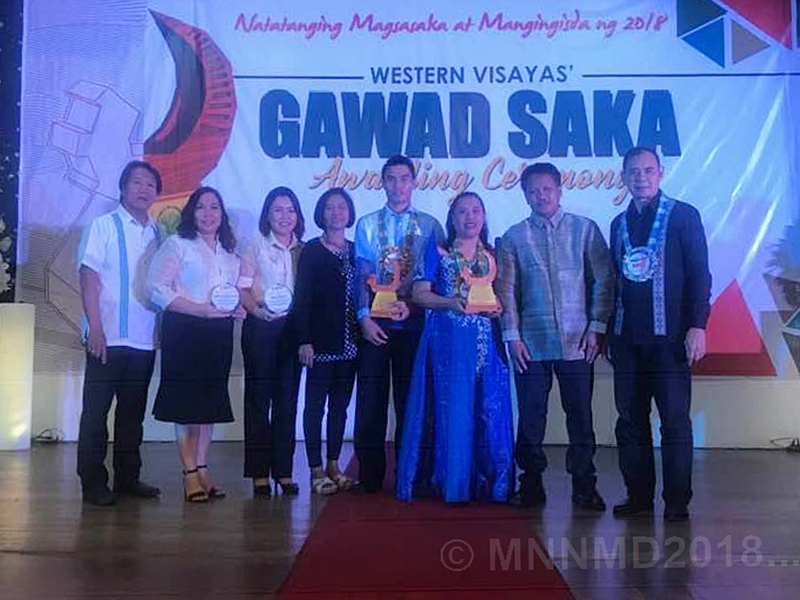 The award, an annual search among various municipalities in Western Visayas, is recognizes for the town’s outstanding achievement in the field of agriculture and its credence in the upliftment of the agriculture sector through the production and promotion of organic agriculture. 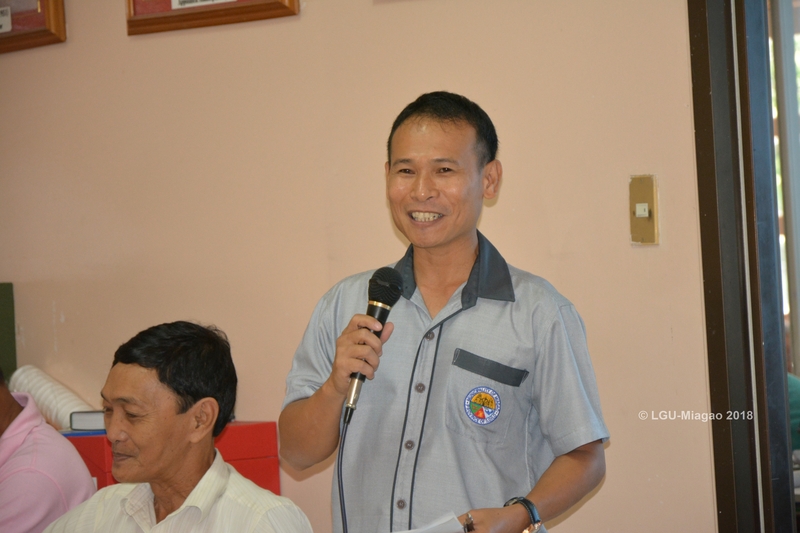 According to Mayor Napulan, the municipality, through the Office of the Municipal Agriculturist (OMA), has been consistent in its implementation of Organic Agriculture Program. 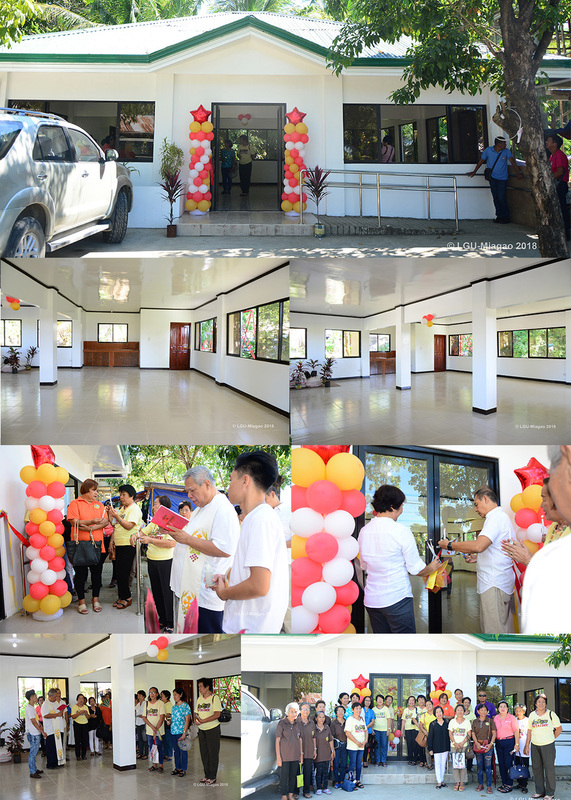 It is recipient and maintains the operation of various organic agriculture projects from the Department of Agriculture such as plant nursery in Barangay Tatoy, Miagao, vegetable seeds, bio control laboratory in OMA compound and solar irrigation facility in Barangay Durog. 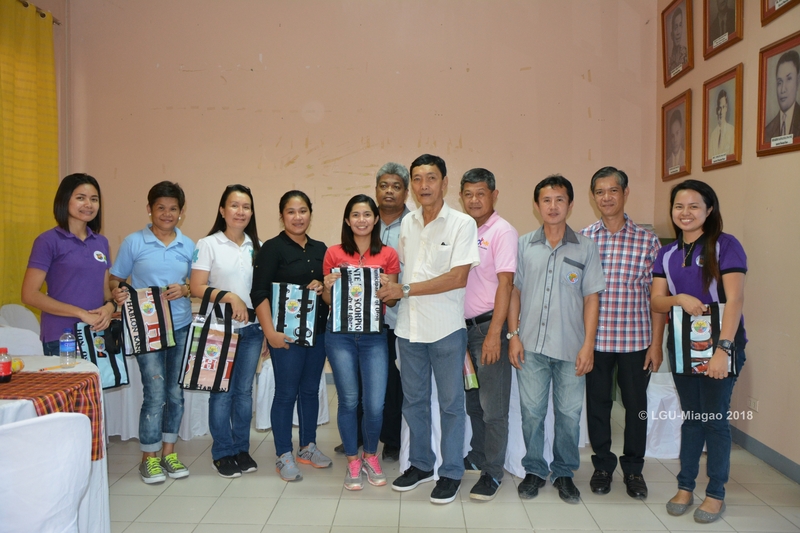 Only recently, the municipality was also given the mini rice mill forbrown rice, red rice, and other organically produced rice which was set up in Barangay Kirayan Tacas, Miagao. 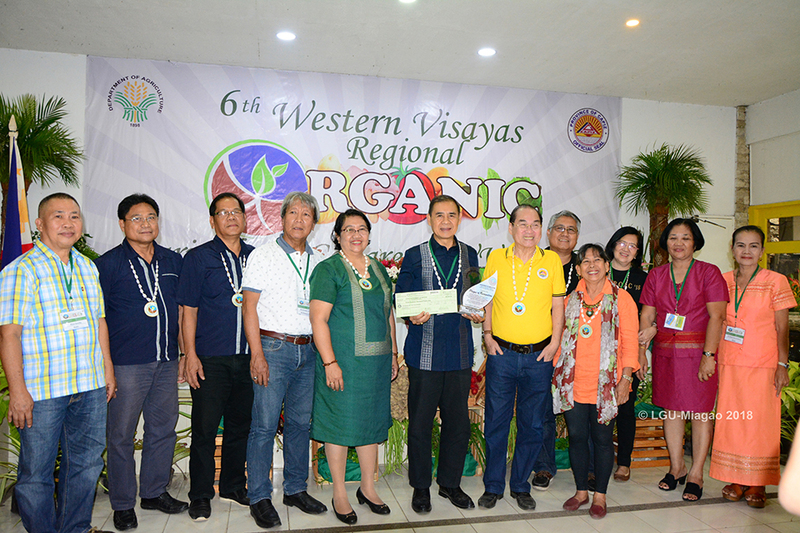 Also, the OMA maintains the operation of an organic village situated in Sitio Guisian, Barangay Tatoy, Miagao. The Village showcases organically grown fruits and vegetables. 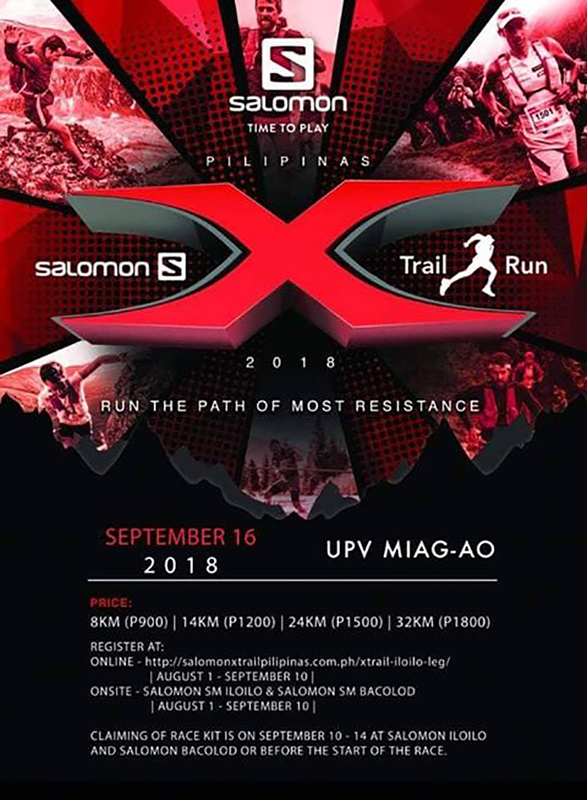 SALOMON X-TRAIL RUN PILIPINAS IN MIAGAO. The Municipal Sports Development Council of the Municipality is inviting all sports aficionados in the biggest trail running race in the Philippines – the Salomon X-Trail Run Pilipinas 2018 – Iloilo Leg. Salomon X-Trail Run is a series of trail running events in the Asia-Pacific Region. This race is known to be a more technical trail running race, with mixture of different terrain surfaces including dirt, rocks, sand and concrete paths. The race for the Iloilo leg will be held at the UPV Covered Court, Miagao Campus on September 16, 2018. Those interested may register in the 32 kilometers, 24 kilometers, 14 kilometers, 8 kilometers and Kiddie Run categories. Assembly time for each category is at 4 am (32 km), 5 am (24 km), 6am (14 km and 8 km) and 8 am (Kiddie Run) in the aforesaid venue. 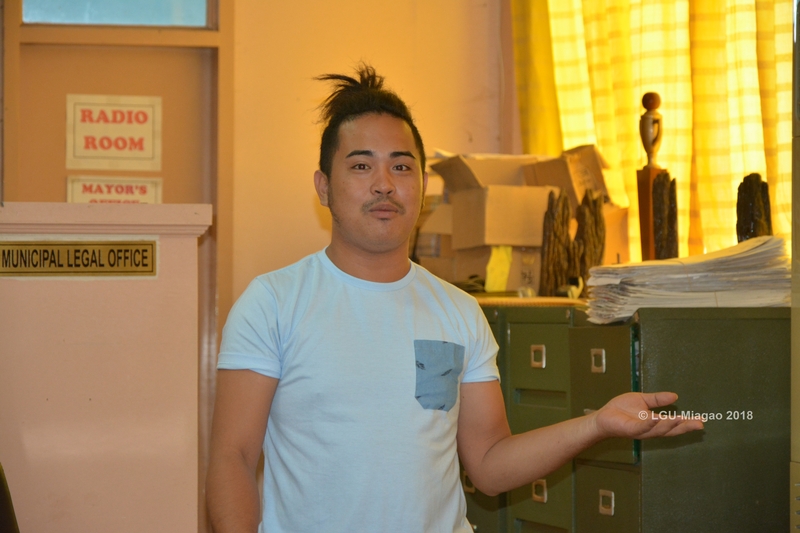 You may look for Mr. Renand John Fermindoza, Municipal Consultant on Sports, at the venue or may signify your intention to join prior event at the Office of the Municipal Mayor.